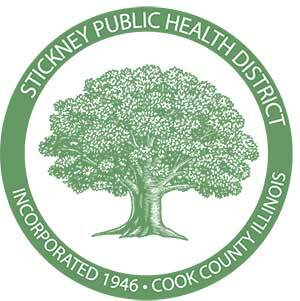 Per PA 97-0609, The following information is available here and here for the Stickney Public Health District. allowance, clothing allowance, business loans, vacation days granted, and sick days granted. 2015-2016 Annual Report available here. 2016-2017 Annual Report available here.